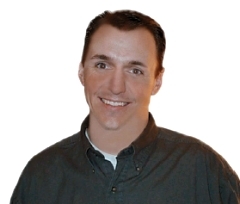 Troy Starkey has been serving Davis and Northern Salt Lake Counties for over 10 years. Troy's Goal is to help you and your family find the right home for you. Whether you are buying or selling, contact Troy today! (801) 860-2500.